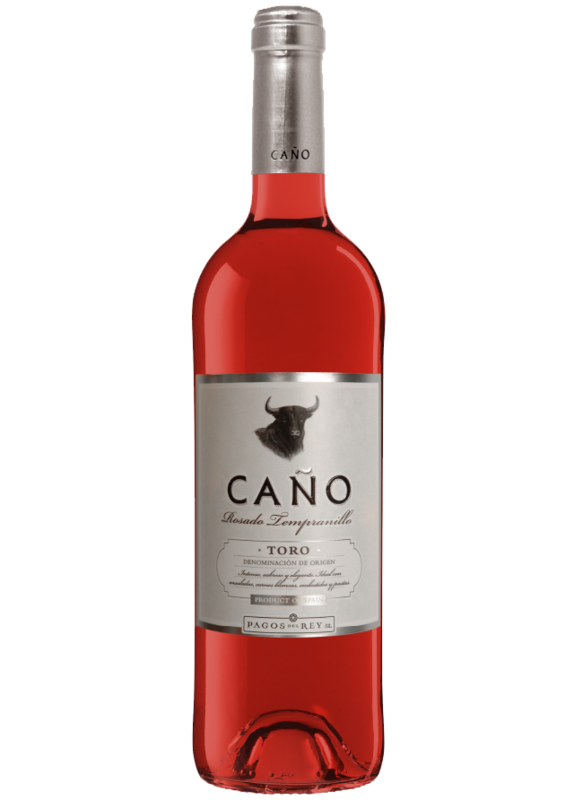 This wine is made from only the very best Tempranillo grape batches (also known as Tinta de Toro) at our prestigious winery Pagos del Rey in Morales de Toro (Zamora). The grapes are handpicked in October. Deep raspberry red with violet tones. Fruity and fresh on the nose with hints of raspberry and strawberry, and a touch of spices. Pleasant and fresh on the palate with subtle acidity and a persistent finish. Perfect to go with salads, seafood and white meat. The carefully selected grapes undergo a maceration period of 6 - 8 hours to make sure the wine acquires its characteristic colour and aromas. Then, cold fermentation takes place in stainless steel tanks at around 16oC.